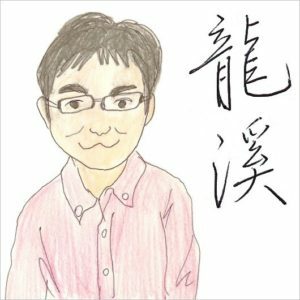 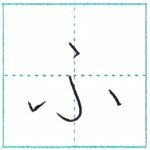 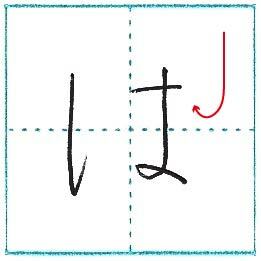 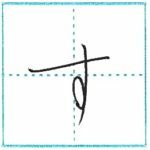 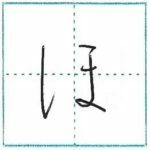 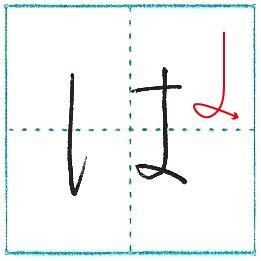 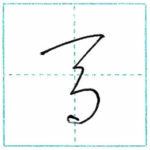 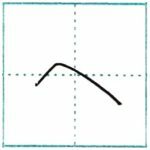 The 26th hiragana is は. 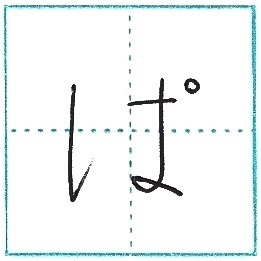 And with 「゛」 at the upper right of は, you can make ば. 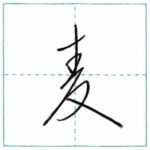 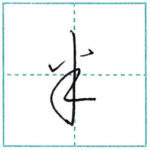 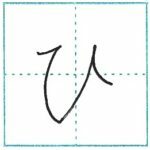 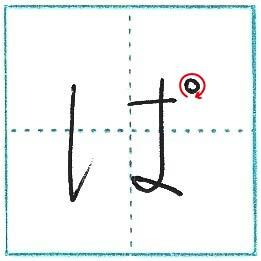 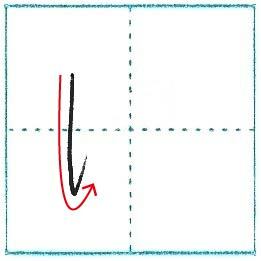 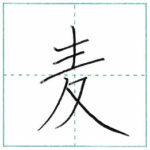 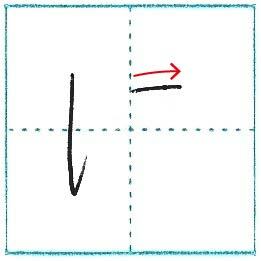 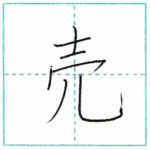 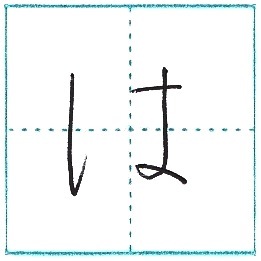 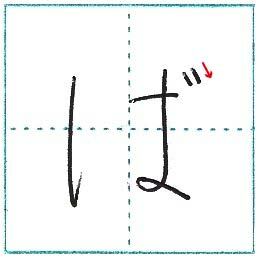 With 「゜」 at the upper right of は, you can make ぱ.